A solder paste printing process is incredibly detailed and requires special attention to minute variables. Whether the printed circuit board is going into a massive motherboard or a tiny chip for a child’s toy, the solder paste printing process must be precise in order to ensure lasting quality. Much of this work is done even before the first electronic component comes into contact with solder. Solder paste printing is one among several ways to attach surface mount devices to printed circuit boards, but it has emerged as the most reliable because of the extreme precision that can be garnered with this process. Surface mount assembly is incredibly complex. The volume of solder and alignment are critical, and the difficulty in maintaining both has become more complicated as PCB components have changed and the solder paste is increasingly hidden from view. The level of complexity in the solder printing process means that defects in solder joints are unfortunately common in printed circuit board manufacturing. Solder paste printing has emerged to assist in eliminating some of these concerns by allowing manufacturers to monitor volume and alignment more readily. So, What is Solder Paste? Essentially, it’s powdered solder, mixed with a flux medium. The medium is important because it is responsible for holding components precisely until the actual soldering can begin. A metal stencil is used to accurately place the solder paste on the PCB where it is needed. The stencil itself is an important part of the process because its thickness will determine exactly how much solder is applied. The type of solder paste and the rate at which it is applied also contribute to the precise quality in the solder paste printing process. In this way, it is often compared to screen printing. The solder paste printing process is an excellent way to gauge the professionalism and quality of an EMS provider. Because this process requires such close attention to detail, it’s a good tell for an EMS that is committed to the quality of your product. 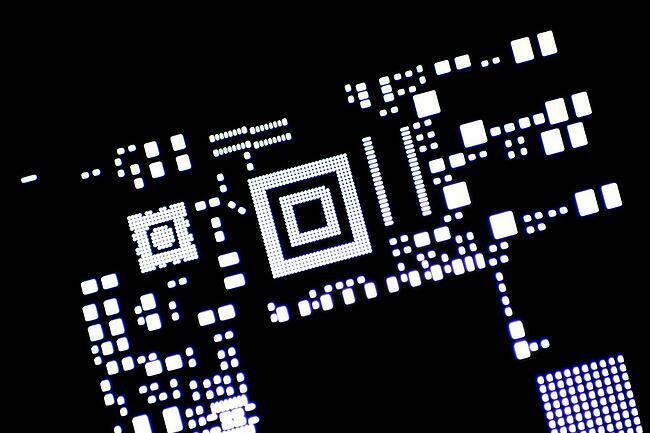 The whole solder paste printing process depends on a perfect stencil. The point of the process is to create precise results and a sloppily produced or an overused stencil will never produce what you hope to get out of a solder paste process. Too much or too little defeats the purpose of the solder paste printing process. With too little solder paste, the components may not stick and hold. With too much, the solder may flow onto part of the PCB that can cause damage or malfunction of the final assembly. The oven heats up the solder that’s been placed on the PCB and a well-controlled oven means the right amount of heat is applied at the right times and the boards are cooled properly to get the best possible adhesion. The solder paste printing process uses images taken from angled cameras that monitor alignment and volume of solder paste. Your electronics manufacturing service should have expert programmers available to calibrate the exact measurements needed for your project. 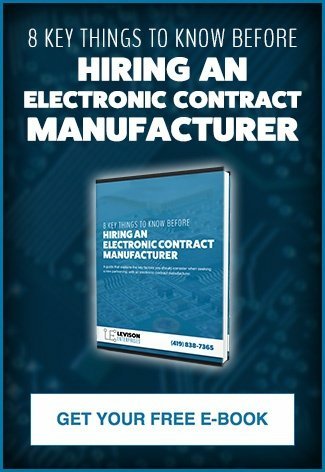 The first thing your electronics manufacturing service provider will work on for your printed circuit board project is analyzing the data of your project. The most important part of starting your solder printing process right is making sure they choose the correct stencil thickness and material for your project. Once the stencil has been produced to match your project’s needs, your EMS will start working to create the first printed circuit board of your project. During production, the goal is to keep the PCB as flat as possible to diminish possible defects. The PCB might be held flat by tooling pins or support plates. The process will also include cleaning the stencils to support quality control. Some processes have built-in cleaning after a certain number of prints to avoid blockages and smudging. Finally, the process should include a built-in inspection system that ensures the solder mask or solder printing part of the PCB assembly process is properly monitored and consistent. As an electronics manufacturing service completely committed to quality, solder paste printing is a process that Levison Enterprises does with integrity. Our team of expert programmers and manufacturers is skilled in attending to the details required for a quality solder paste printing process that will provide the highest quality printed circuit boards for your project. Contact Levison Enterprises to see the precision of our solder paste printing process and how it can benefit your next printed circuit board project.